It’s the end of the week so Train2Game News will bring you some of the news stories of the week! 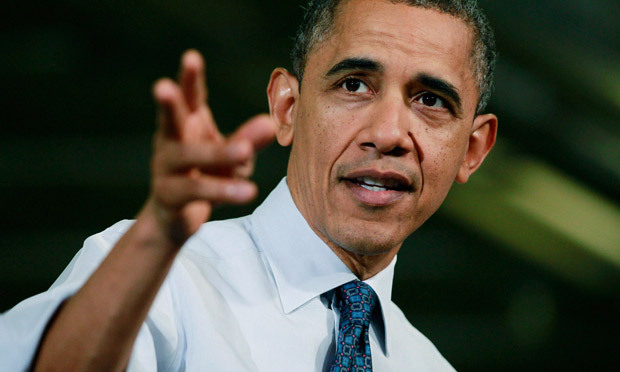 United States president, Barack Obama, revealed he was in favour of computer programming lessons in schools as part of a Google+ discussion. He said computers and videogames excited youngsters and spurred them on to learn. 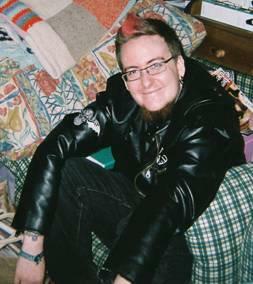 He referred to Facebook founder Mark Zuckerberg, saying he taught himself to program due to his interest in games. He said he wanted people to understand the principles involved in a career in videogames such as maths, science and design. Following the troubles THQ had they have sold the rights to the WWE video game series to 2K. 2K are more than familiar with sports titles having previously developed the entire NBA series of games since 2011. The series, which will continue to be developed by Yukes in Japan and will combine the studio’s signature gameplay with 2K’s commitment to authenticity in this years WWE ’14. In addition 2K Games and Irrational Games today announced that production of downloadable content has recently begun for their forthcoming BioShock Infinite and revealed details of the BioShock Infinite Season Pass. Three all-new add-on packs are in development that will provide hours of additional gameplay and continue the player’s journey in the sky-city of Columbia with new stories, characters, abilities and weapons. The BioShock Infinite Season Pass will be available on March 26, 2013 when the game is planned to launch. Despite Sony showing the currently-available PS Move controller being used with PS4 during the console’s unveiling event on Wednesday, the firm says the new console will not support the use of the standard DualShock 3 controller. The reasons are unclear since the DS3 controller uses the same industry-standard Bluetooth 2.0 tech as the Move controller to connect with PS3, which suggests PS4 will have Bluetooth 2.0 capabilities. 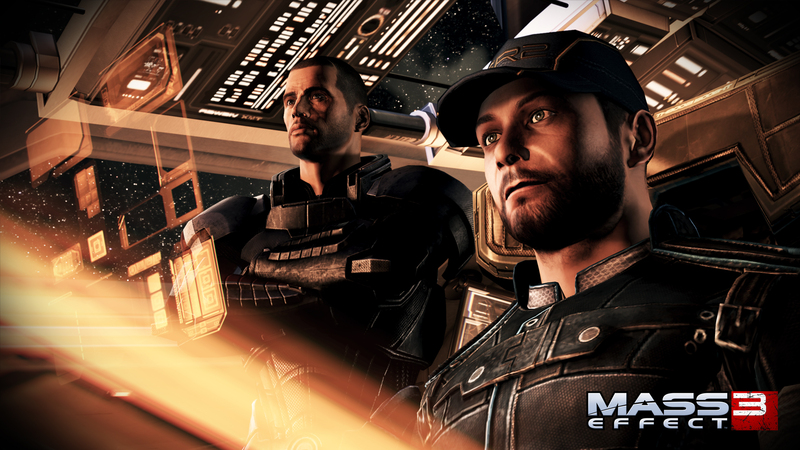 Commander Shepard’s story is finally coming to an end with the announcement of the last bit of single player DLC. Available on March 5th, Mass Effect: Citadel will see Shepard “explore and discover new locations across the vast, deep-space station” while reconnecting with some recognizable characters from the series past. 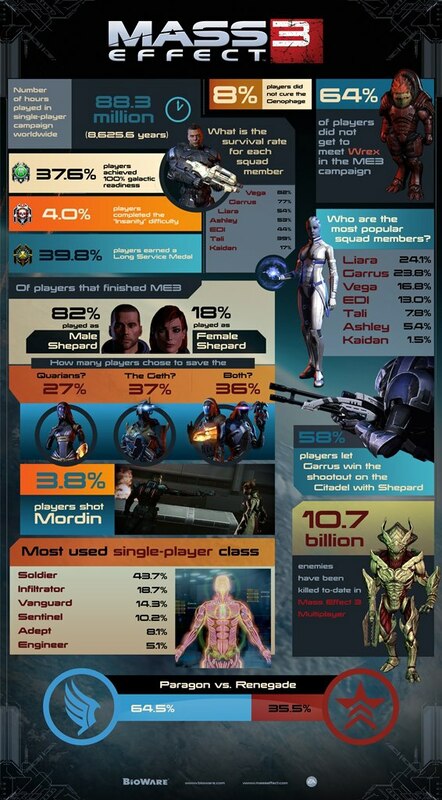 Mass Effect was truly a great game, a save game that lasted six years across three games. 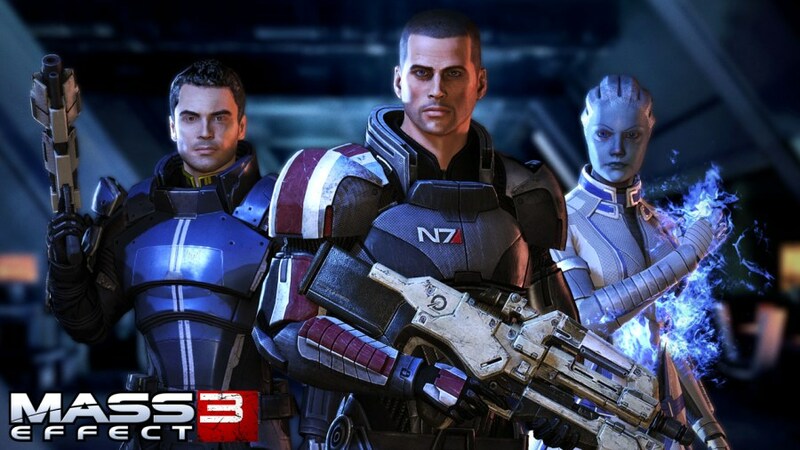 Commander Shepard and the crew of the Normandy shall be missed. The Wii U will be released in the UK before it’s released in Japan. Nintendo’s next-gen console goes on sale November 30. Japan gets the Wii U a week later. There will be two hardware bundles being released. The white Basic pack will include an 8GB Wii U console, one GamePad and a Stylus. The black Premium pack contains a 32GB Wii U, one GamePad, all the accessories featured in the Basic pack, plus extras such as a charging stand and a Premium subscription for discounted download games. UK consumers that pick up the Premium pack will also get a copy of NintendoLand and a Wii Sensor Bar. Buyers of the Basic pack can pick up a new accessory pack called the “Wii Remote Plus Additional Set”. It contains a Wii Remote Plus, Nunchuk and Sensor Bar. The trade price for the Basic pack is £205, the Premium is £246 and the ZombiU version – which includes the Premium Pack and a copy of Ubisoft’s horror shooter ZombiU – has a cost price of £270. Train2Game students looking to show that they have that little bit of extra dedication in attempting to break into the games industry should be building and finishing mods. That’s according to BioWare producer Michael Gamble, who is currently focusing on Mass Effect 3 DLC. Speaking to the BioWare Blog, he said building a fully working mod shows potential employers that you can finish something that you’ve started. “Work on a lot of mods and finish them. This shows that you have the rigor to complete something you have started, and gets you working in a team environment.” said Gamble. “Developing mods will also show you what it’s like to pour your heart into a creative work, and to expect nothing in return!” he added. The BioWare producer’s advice is almost identical to what id Software creative director Tim Willits has previously told The Train2Game Blog. “What I suggest to people who want to get in the industry is find their favourite engine – Unreal, Source, it doesn’t matter, id tech – find whatever engine they like, what games they like to play, get the mod tools and make a mod.” he said. “And make sure they complete it! Lots of times we have people who send resumes’ in with 20 half completed mods; we don’t want that, we want a handful of one’s that are actually done, and that’s really important.” Willits added. There’s more advice from industry professionals right here on The Train2Game Blog, while be sure to keep reading for the latest news from BioWare. What are your thoughts on the advice from BioWare producer Michael Gamble? Are you already following it? Train2Game students looking for an extra advantage in getting that first job in the games industry should get involved with modding. That’s according to Mass Effect 3 Development Director Robin Mayne in an interview with the BioWare Blog. “There are three avenues I can think of that are worth looking into: get involved with a modding community.” he said when asked how aspiring developers can get a foot in the door. Modding is something that developers often emphasise as a great way to practice your skills, with Ubisoft’s Adrian Lacey last week telling The Train2Game Blog that the Ghost Recon team features a number of former modders. Valve’s Chet Faliszek and id Software Creative Director Tim Willits are among those that have also spoke highly of modding when talking to The Train2Game Blog. Mass Effect 3 Development Director Robin Mayne also told the BioWare Blog, that those aspiring to get in should make themselves familiar with the industry by reading specific websites and attending show. “Check out the job listings at as many companies as you can and look for patterns in what skills are sought after. Find creative ways to obtain those skills.” he added. There’s more advice from professional game developers on how to get into the industry, right here on the Train2Game Blog. What are your thoughts on the advice? Train2Game students can get a behind the scenes look at the game design of Mass Effect 3 thanks to a video posted on the BioWare Blog over the weekend. Titled ‘The Probletunity of Mordin Solus,’ the short video sees Patrick Weekes and senior writer John Dombrow at the BioWare and Mass Effect panel during PAX East, discussing the origins of the Salarian scientist. They also discuss what makes Mordin Solus a memorable character, how he evolved through the series, and how he gets sent off in Mass Effect 3. Train2Game students who haven’t played Mass Effect 3 should be aware that this video contains spoilers. Watch it below. There’s more BioWare news here on The Train2Game Blog, including advice from John Dombrow on how to get into the industry. What are your thoughts on the video? What do you think makes a good character? Train2Game students looking to get a job in the industry should be playing games, and anaylsing their strengths and weaknesses as they do so. That’s according to Mass Effect 3 senior writer John Dombrow. “Find what you’re good at and then keep getting better at it. Whether it’s writing, designing levels, creating sound FX, doing concept art – you’re only as good as your product.” he told the BioWare Blog. “You should play games all the time, see what works, what doesn’t, and learn from the successes and failures of others.” he said, before adding that getting ahead in the industry, to for example, become senior writer for Mass Effect 3, takes a lot of work. “But also be realistic – you’re not going to land your first job in the industry as Lead Designer. Be prepared and willing to work hard starting from the ground floor, improve your craft, and eventually you can get where you want go.” Dombrow said. The full interview is over on the BioWare Blog, and should provide interesting reading for Train2Game students, as the Mass Effect 3 writer discusses the best part of his job, his average day and more. The Train2Game Blog has previously spoken to BioWare co-founders Dr. Ray Muzyka and Dr. Greg Zeschuk, who offered Train2Game students their own advice on how to break into the games industry. There’s more news from BioWare here on The Train2Game Blog, where you can also find plenty more advice from industry professionals on getting into the industry. What are your thoughts on the advice from the Mass Effect 3 senior writer? Do you already analyse the games you’re playing? Train2Game students don’t see any change at the top of the UK Charts this week, with FIFA Street holding onto No.1 for the second week running. It marks EA’s ninth week at No.1 this year, with five of their titles having reached top spot. Resident Evil: Operation Racoon City is this week’s highest new entry at No.2, and the only non-EA title in the top five. Former No.1 Mass Effect 3 slips one to No.3, FIFA 12 holds No.4, while SSX drops to No.5. Call of Duty: Modern Warfare 3 jumps four places to No.6, sitting one place ahead of new entry Kid Icarus: Uprising for the Nintendo 3DS. Battlefield 3 jumps 12 places to re-enter the top ten at No.8, and it’s followed by F1 2011 which moves up ten to No.9. Find out more about F1 2011 in The Train2Game Blog interview with Chief Game Designer Steve Hood. Mario & Sonic at the London 2012 Olympic Games complete this week’s top ten. Other new entries this week include Shogun 2: Total War Fall of the Samurai at No.17, while Ninja Gaiden 3 debuts at No.19. New releases for the week ahead include Tiger Woods PGA Tour 12, Silent Hill Downpour and Ridge Racer Unbounded. So Train2Game, what are your thoughts on this week’s UK Charts? What does the continued dominance of EA say? And which game do you think will be No.1 next week?